Losing weight always has it’s trials and tribulations, but what if I were to tell you there was a simple and effective solution. We all know the answer to the problem that is the only sure fire way to lose weight is to EAT LESS FOOD. Easier said than done though, am I right? It is incredibly difficult to avoid temptations in the break room at work and around the holiday season, family dinners and more. Fat and salt and sugar lurk around every corner it seems and we all end up caving. That is why we need a plan and tools to help set us up for success, rather than waiting for ourselves to fail each and every time and then folding like a used Kleenex. Enter stage left: GNC’s Total Lean Shake. What is the skinny on GNC’s Total Lean Shake? GNC Total Lean Shake is a meal replacement powdered shake that you mix yourself at home or on-the-go. The formula is oat-based and is designed to be as filling as it is delicious. It is a great solution for those who make bad nutrition choices based on their busy lifestyles. This keeps users prepared around meal times to make good choices and reduce caloric intake. It is packed with fiber to help your regularity and keep your belly feeling full. GNC has been around since 1935. Who even knew we had vitamins back then. GNC aka the General Nutrition Center can be found all over the world and the US. They are a global supplement empire that sells other brands and their own. They are a multi-billion dollars company that has very high quality standards. They don’t make you pay just for the name though, to their credit. Some of the main ingredients for this product include a range of Vitamins like A,B,C, and E. There are also a plethora of key minerals like magnesium, zinc, chromium, copper, and calcium for strong bones. In addition to vitamins and minerals it is packed with fiber and 9 grams of quality protein. The formula supports lower cholesterol. All the ingredients add up to 190 calories per drink when mixed with water. There are 16 servings per canister, which may be just under a months worth of lean shake. 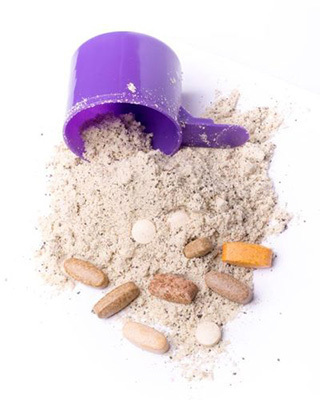 The best things about this shake is that it has all of its nutrients covered. It is a multivitamin and protein shake all wrapped up into one for convenience. There are really great and successful results that GNC ran to make sure the product worked and was safe before selling it to the public, kuddos to you GNC! Users say 50% better results in weight loss over a 12-week trial period than other participants that simply just cut calories. So, we know it works, and that is more than we can say for most other products out there. The cons that this product has are based on user review complaints. The main complaint is the taste and the mixability of the powder. 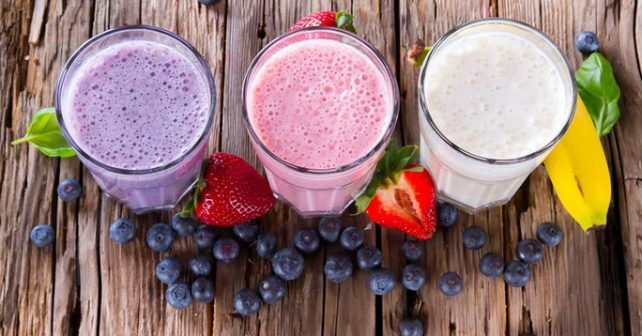 While it is effective and nutrient-rich the shake just might be hard to drink for some people on a consistent basis. We are hoping that they will release new flavors soon as well for more variety. It is also an expensive product for some when compared with supermarket shakes.